ITech’s team of experienced recruiters takes pride in understanding our client’s requirements so we can provide the right resource to meet their needs. Referrals are the major source of the clients and candidates we have. 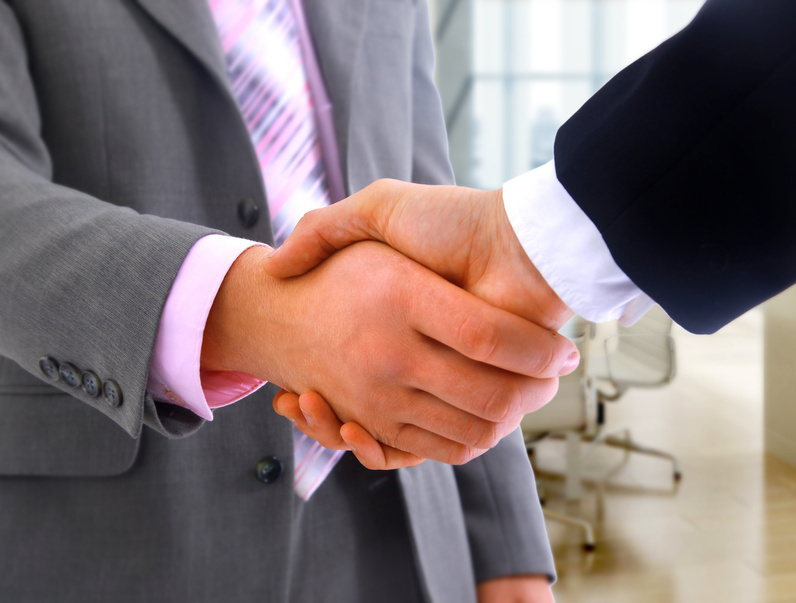 ITech has long-term relationships with its clients and candidates. While we maintain active clients that go back over 10 years, we continue to add new customers. ITech has an extensive database of qualified IT professionals who are thoroughly pre-screened before submission to our clients. ITech has been active members in several professional networking organizations (e.g., Society for Information Management (SIM) since 2003 and Northern Fairfield Professionals (NFP) since its inception in 2008).